Crystal River, Florida — Crystal River is short a few more criminals tonight. Today, June 25, 2014, members of the Citrus County Sheriff’s Office Tactical Impact Unit and the Community Crimes Division executed a search warrant at 8146 North Pine Haven Point, Crystal River. Detectives had evidence that methamphetamine was being manufactured in the home. 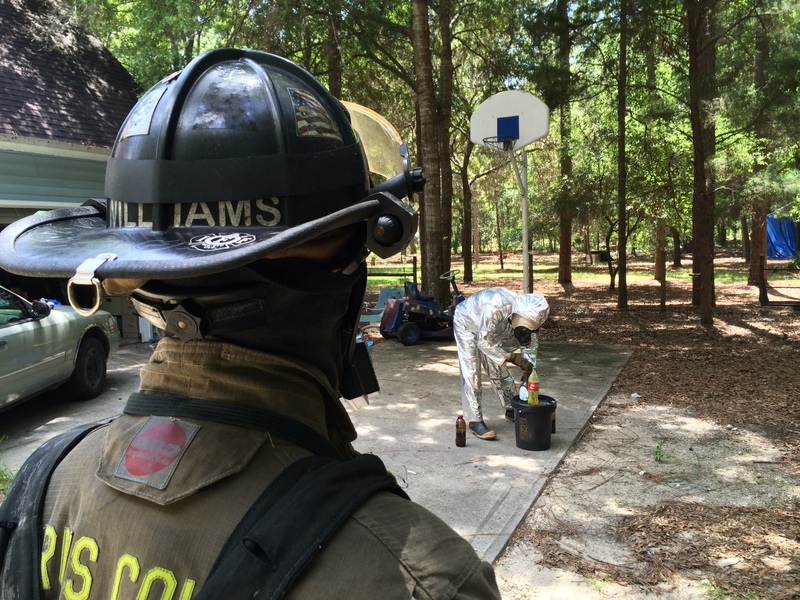 After detectives searched inside the home, several items known to be used in the manufacturing of methamphetamine were found. Items found include; chemical agents, HcL gas generators, and the remnants of “One Pot” Meth Labs. Also During the search, investigators located a large amount of illegal mushrooms. Such mushrooms contain Psilocybin, a hallucinogen which is considered a controlled substance. The investigation revealed the mushrooms were used and possessed by the occupants of the home. Fire Rescue’s Hazmat Team also assisted in the cleanup efforts to ensure safety during the search. This investigation is ongoing and could yield more arrests. Amy Endsley – Own/Rent/Lease a Residence for the Purposes of Manufacturing a Controlled Substance and Possession of Paraphernalia. No members of the Citrus County Sheriff’s Office or Citrus County Fire Rescue were injured during the incident.